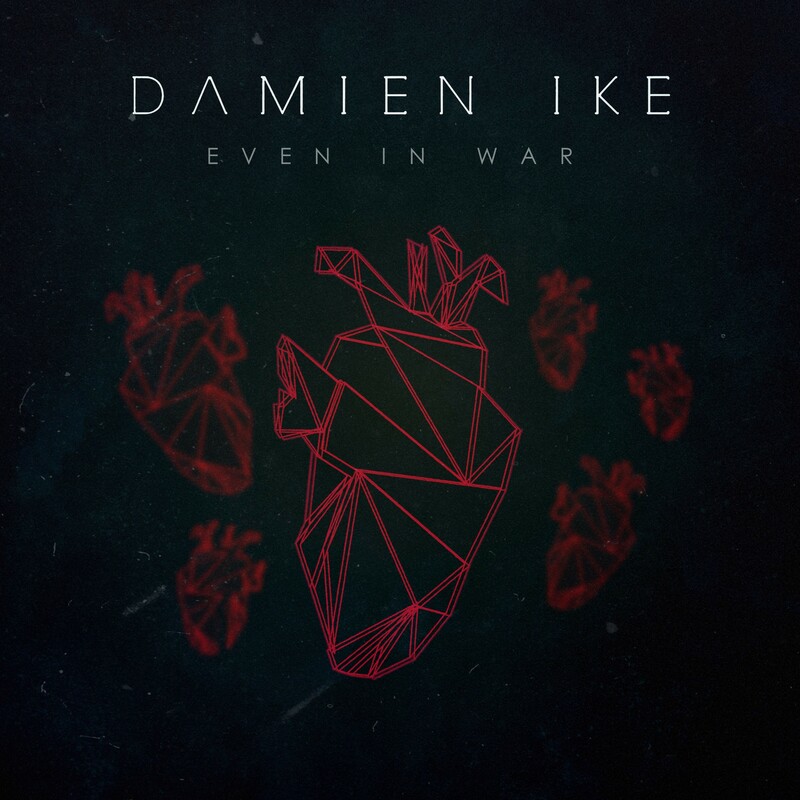 Damien Ike is a newcomer from British scene with his solo proposition but he’s also a recording artist who has worked with the likes of great producers and artists like Rich Cooper (Josef Salvat) Sacha Skarbek (Adele, Lana Del Rey & Miley Cyrus) amongst the others. Damien’ s influence range from Coldplay, Amy Winehouse, Mumford and Sons to Kanye West, Adele, Terence Trent D’arby and Tears for Fears. In any case his unique proposition is a well balanced refined pop beats that match perfectly with his black voice, instantly recognizable, and with a great talent for storytelling.